93 Culture is a collaborative effort between producer Jaz Infinite and myself. Jaz Infinite sent me a batch of beats that he had been working on and asked me to create a mix with them. So think DJ Premier, Large Professor, Pete Rock, and Evil Dee in the early 90’s….No mp3’s, flash drives, or computer software, but vinyl records, zip drives, and big clunky hardware. 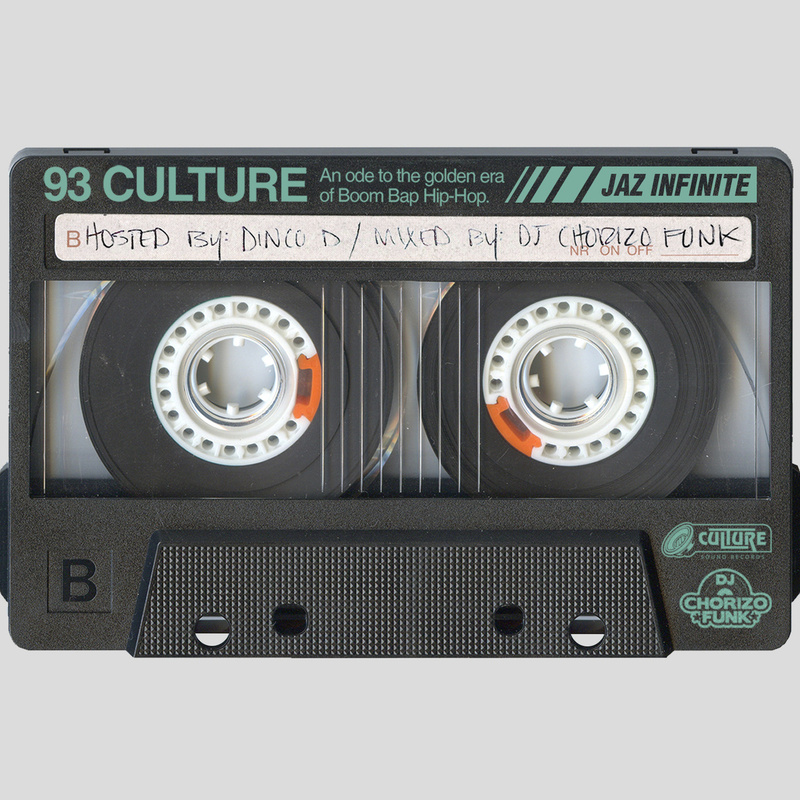 He sent me the tracks and here you have the 93 Culture mixtape. It’s available for free Dowload on Bandcamp.